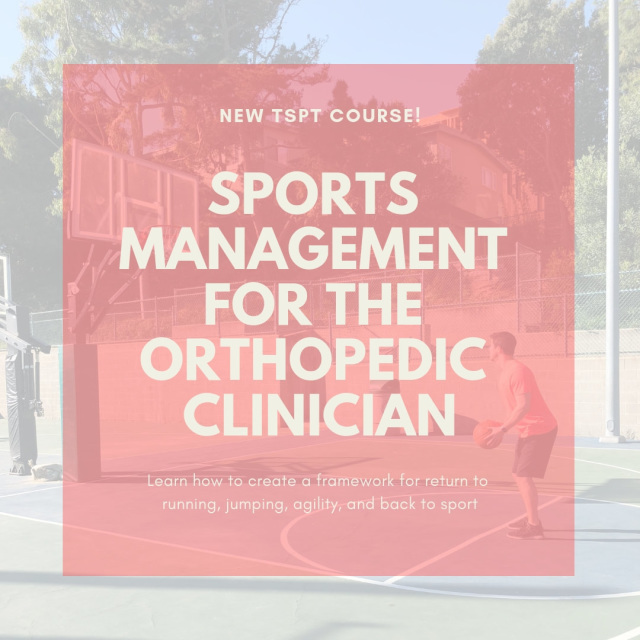 The insider access pages represent years of hard work and knowledge acquired during our Orthopedic and Sports residencies as well as fellowship in manual therapy training. 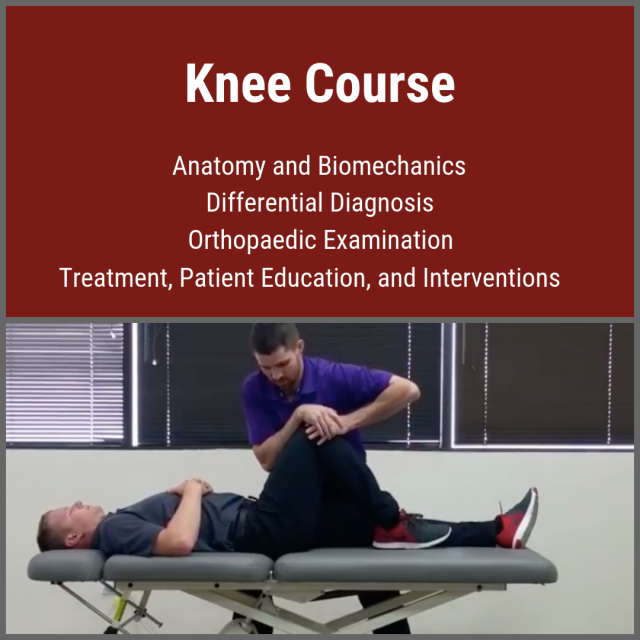 In physical therapy school, therapists are taught a broad spectrum of knowledge. Orthopedic examination, treatment, and prognosis is covered in-depth. 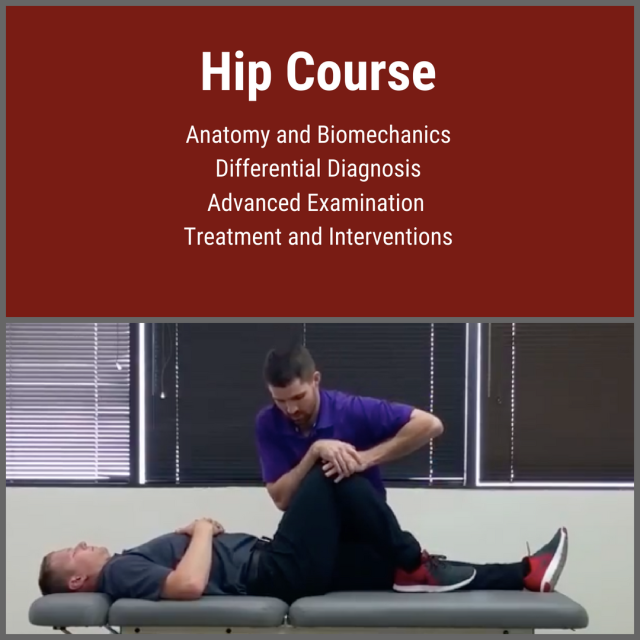 For example, we learn more than 50 special tests to diagnose shoulder impingement, rotator cuff dysfunction, biceps pathology, and labral tears. Despite all this knowledge, therapists lack the ability to prioritize these tests. Many therapists gather information without considering ‘why’ we perform each measure. We soon realize that the special tests are not very special! Upon finishing their clinical examination, they are drowning in information that only minimally changes their patient’s prognosis or intervention selection. The therapist has found several secondary and tertiary impairments without identifying the primary cause of the problem. This evaluation style is problematic because the examiner is no longer guiding the exam by evidence-based measures. Physical Therapists need an examination process that is thorough, reproducible, and efficient. The Guide to Efficient Physical Therapy Examination is a necessary read for all physical therapists, especially novice clinicians and new graduates. 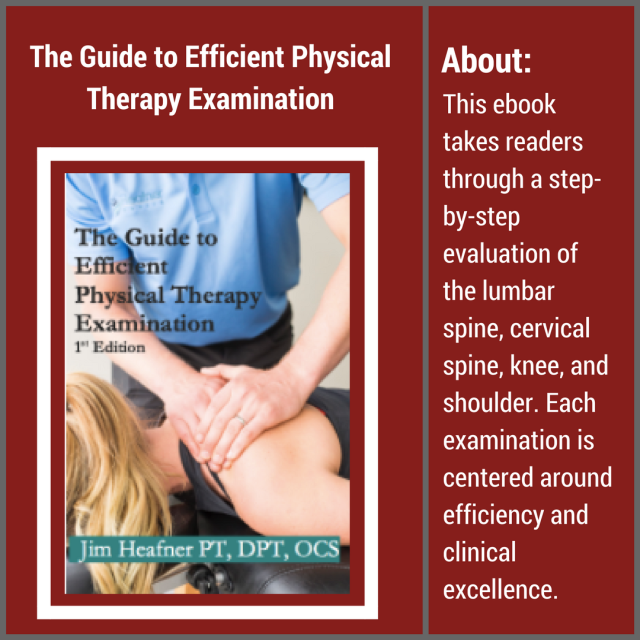 The author, Jim Heafner PT, DPT, OCS, was inspired to write this e-book after working in a busy orthopedic clinic, struggling to find time to treat his patients. Jim found himself spending valuable time on tests and measures that did not change his plan of care. The unnecessary testing slowed his diagnostic process and clouded his documentation. 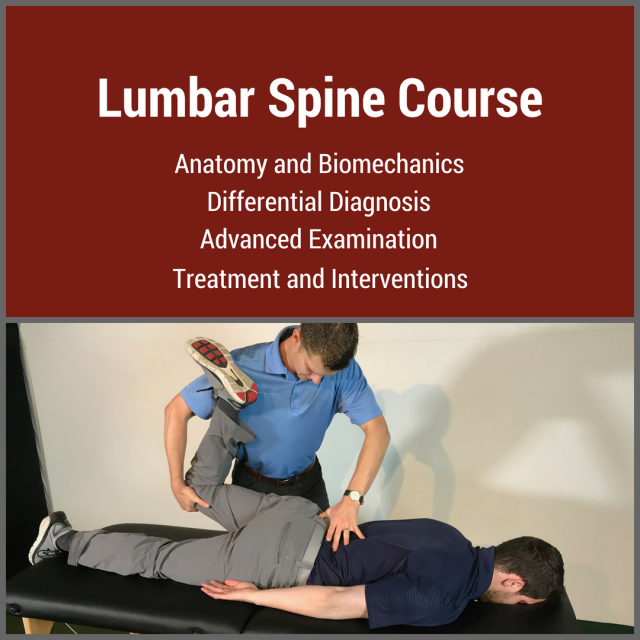 It is Jim's hope that this e-book will guide physical therapists to assess movement dysfunction and quickly arrive at a physical therapy diagnosis. 1) Distal extremity examination (elbow, hand and ankle) have been intentionally left out of this text. 2) Few statistics are cited in the text. The tests and measures chosen in each examination are based off evidence which is widely available in other texts. Since a movement based physical therapy diagnosis is the goal, pathoanatomical statistics were omitted from this text. 3) This text is not an all inclusive manual focusing on specific anatomical structures. 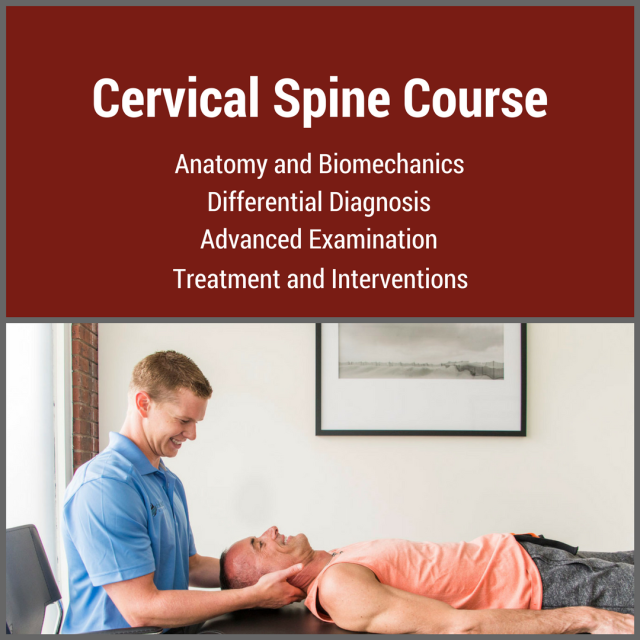 The book focuses on pathokinesiology and efficiently arriving at a movement diagnosis. Do you have achy shoulders? Stiff shoulders? or Simply can’t do the activities you want to do? 2.Do you still feel stiff despite endless stretching? 3.Are your shoulders achy and uncomfortable? 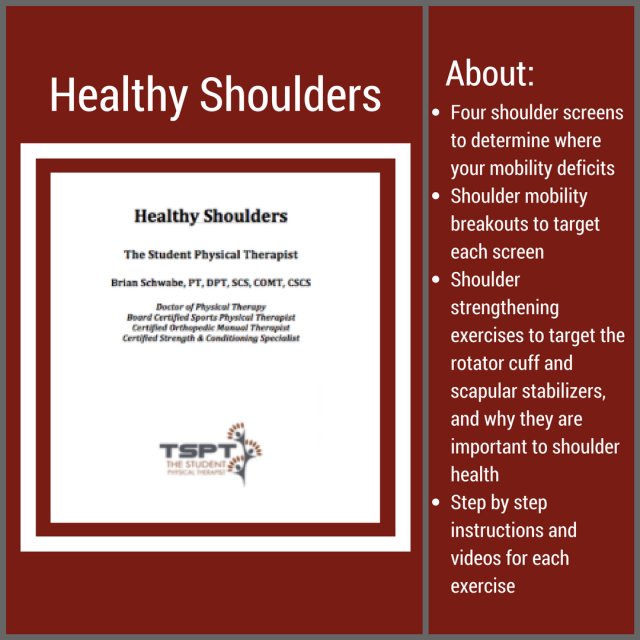 4.Do you want to keep your shoulders healthy with a mobility program that is more tailored to you? 5.Do you want to know how to properly perform shoulder-strengthening exercises and know why you’re doing them? 6.Do you want step-by-step instructions with pictures and videos on how to perform mobility and shoulder stability exercises? 7.Do you want healthy shoulders? !